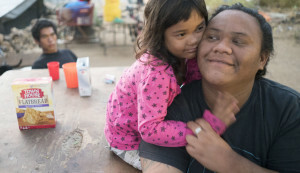 For years, a “village” hidden in the woods of West Oahu has quietly been home to dozens of homeless families. The truth is that people who are so inclined will make a home wherever they live. And some will even build a community. 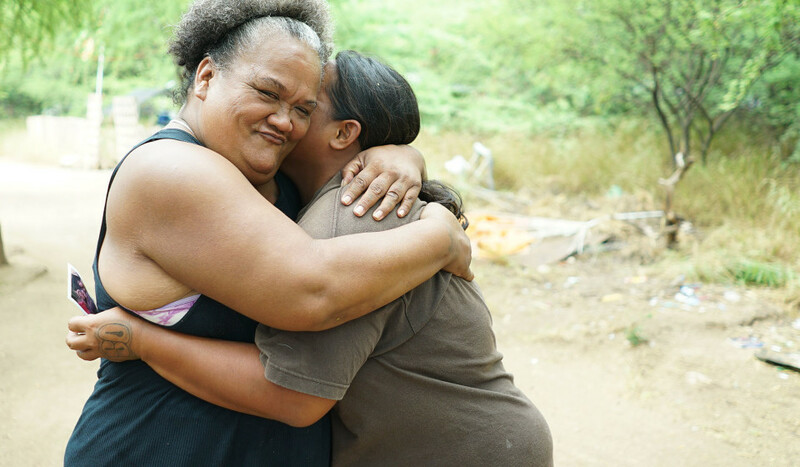 Twinkle Borge rules the Waianae homeless camp with a strength and compassion that comes from her long experience with homelessness. Learning to survive in The Harbor involves a kind of independence and resourcefulness that mainstream children aren't exposed to. 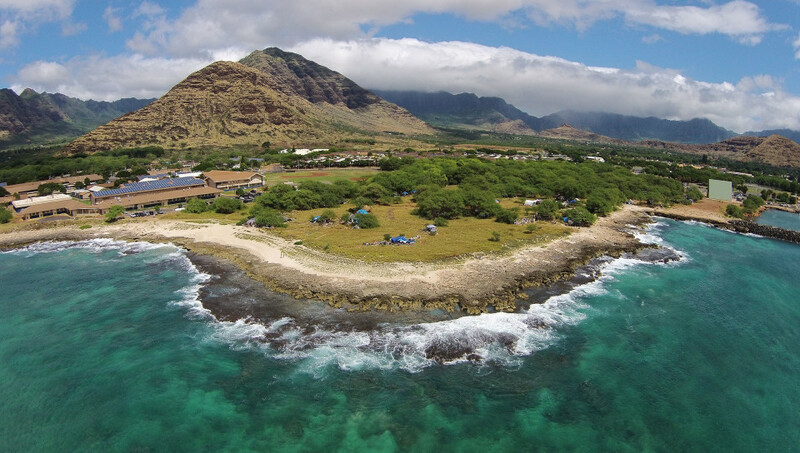 State and city officials are stepping up efforts to solve Hawaii's homeless crisis. The future of The Harbor is clearly on the table. 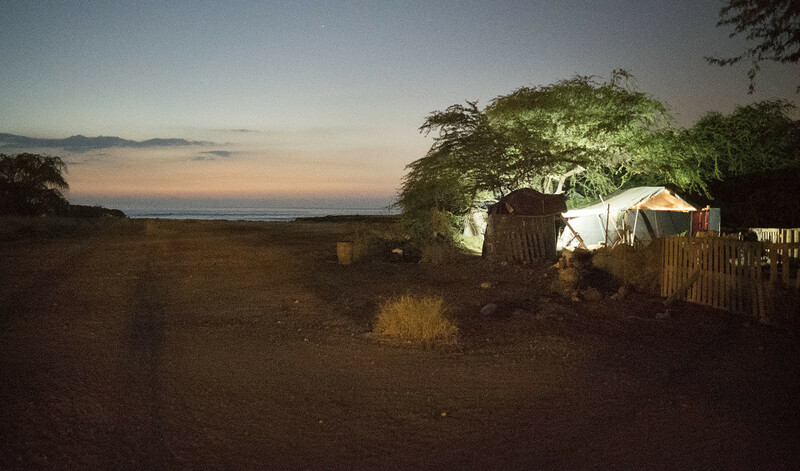 Hawaii has the highest number of homeless people per-capita in the nation. 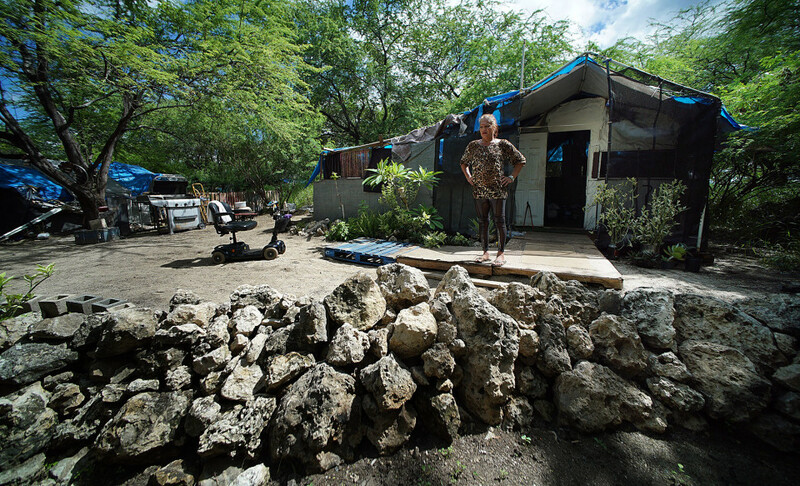 We spent months inside a unique homeless “village” on Oahu’s west coast that more than 200 people have quietly turned into a home.